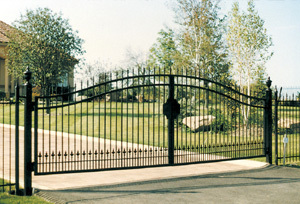 The Vertical Pivot Lift gate is a unique STAND ALONE gate system. 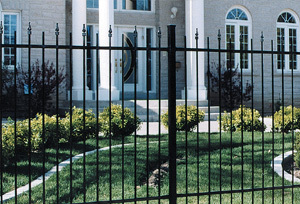 Vertical Pivot Lift gates are carefully designed to enhance the existing landscape. 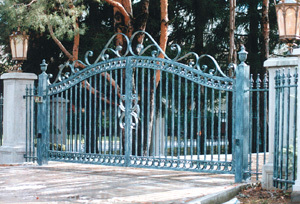 All gates are custom manufactured to our customer’s specific needs. Vertical Pivot Lift gates are corrosion and rustproofed for all weather and temperatures, providing maintenance-free construction for many years. Simple low cost on-site installation is achieved with our single, self-contained unit, once concrete slabs are established. 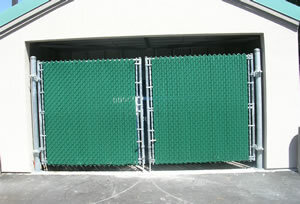 Vertical Pivot Lift gates are carefully designed to give years of safe and reliable operation! 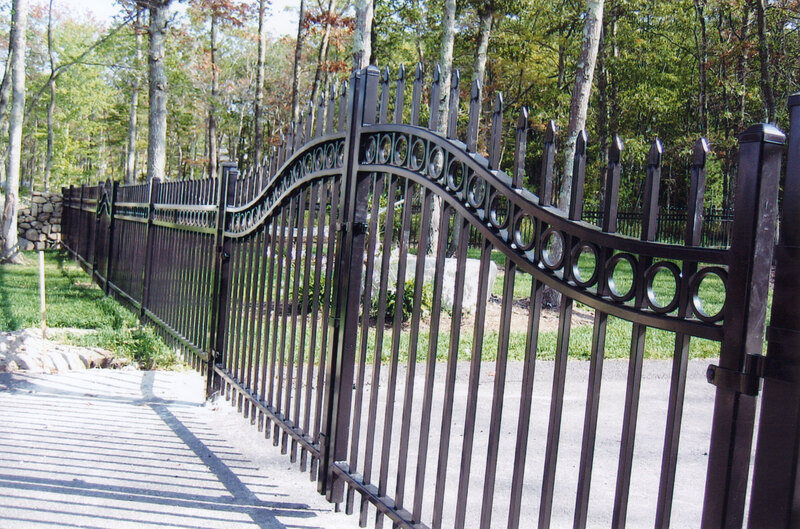 Several Gate Styles are available to fit every taste. Innovative designs to enhance landscapes.